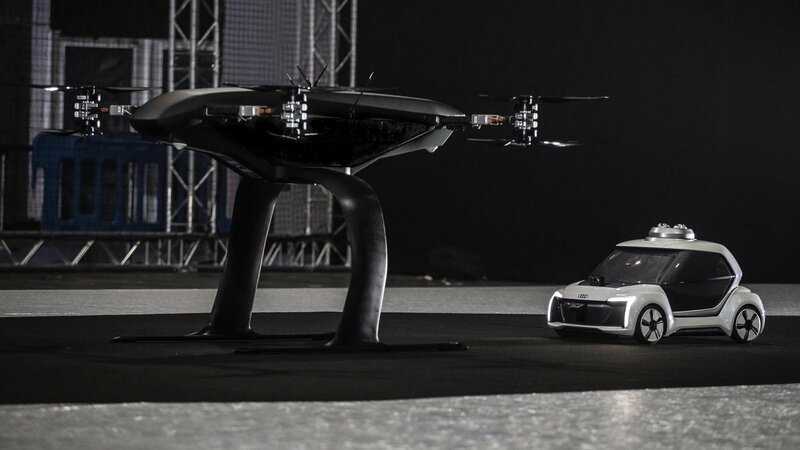 Slideshow: Audi has teamed up with Airbus and Italdesign to create a self-flying taxi. 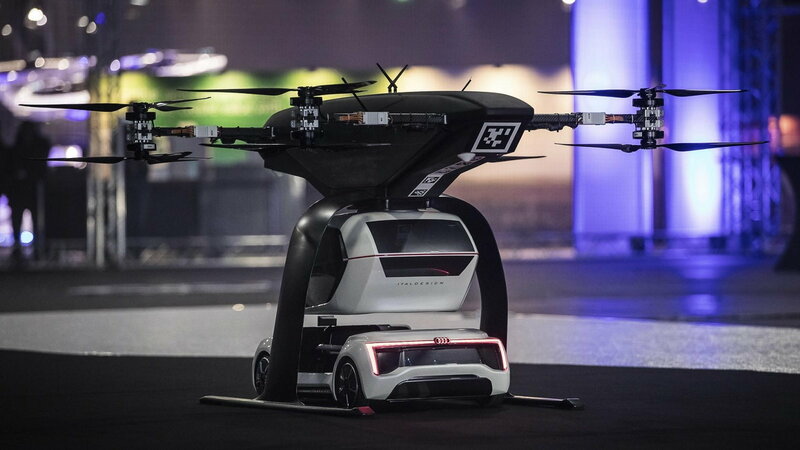 The concept combines the semi-proven technological capabilities found in modern-day electric vehicles with that found in a passenger drone. Click through the slide show to learn more. 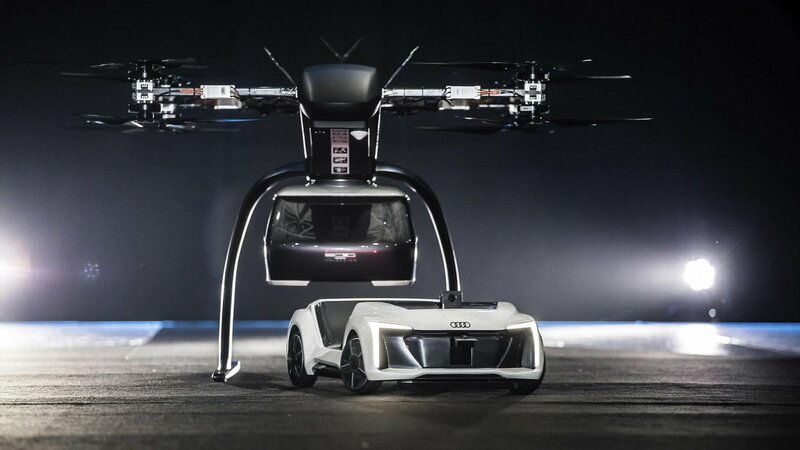 According to Dr. Bernd Martens, one of Audi’s board members, the company is absolutely convinced that flying taxis are on the way and will be a reality sooner rather than later. Dr. Martens then cited the fact that as more people move to cities, and the general population becomes more mobile, the need for robot taxis will become a necessity. In fact, he went so far as to propose the idea that a growing segment of folks out there will be without a driver’s license entirely. Who helped develop this project? Helping Audi realize this innovative concept, referred to as “Pop.Up Next” is one of the company’s subsidiaries, Italian creative consultancy agency Italdesign. Getting the vehicle off the road and into the air was accomplished courtesy of the engineering experts at Airbus. 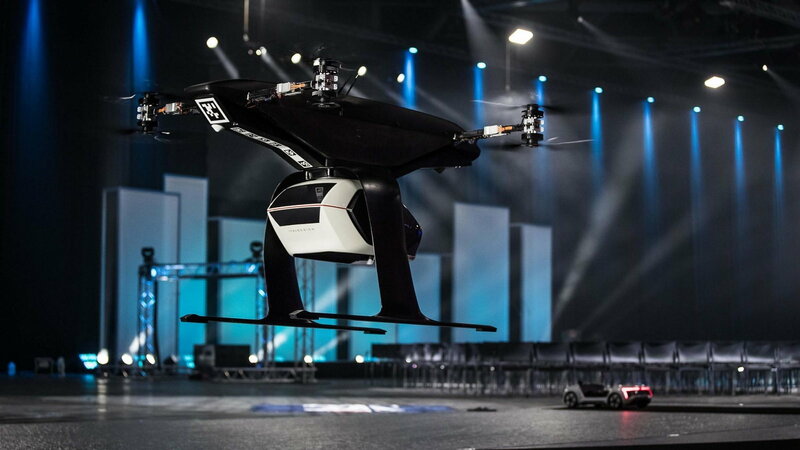 >>Join the conversation about this FLying Taxi and if anyone would actually use it right here in the Audi World Forum! Pop.Up Next is part of parent company Volkswagen Group’s commitment to a cleaner and ultimately, driverless, future. Its goal is to provide customers with an optimal form of multi-modal operation that will allow passengers to traverse long distances without having to change vehicles, thereby affording them time to work, chill out, enjoy time with friends/family or otherwise catch up on sleep. What are we looking at with these photos? These photos of Pop.Up Next were taken from the company’s formal presentation of the technology at Amsterdam Drone Week. The vehicle, if you will, is actually a 1:4 scale model of what the companies foresee the actual taxi being, which was presented at Amsterdam Drone Week. How far out is Pop.Up Next to being fully realized? Audi has gone public with the goal of completing this technology and getting out and on to the market within the next decade. All things considered, this seems highly likely. 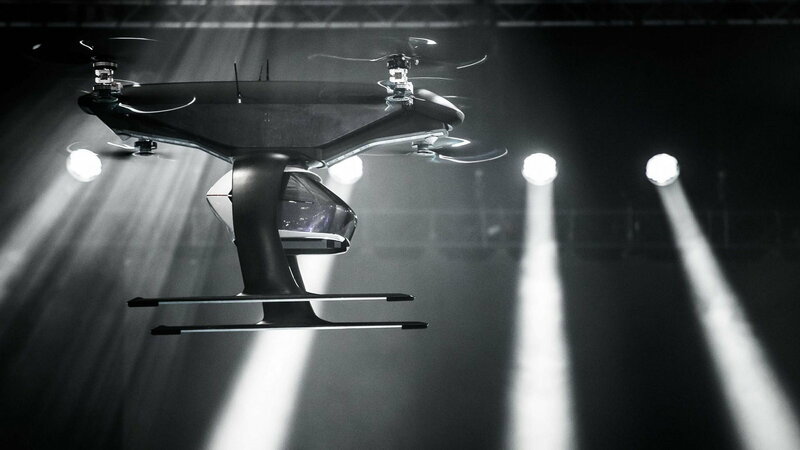 The prototype has already completed its first public test flight, with the flight module portion of the vehicle having successfully placed a passenger capsule on to the ground module portion, at which point it then went ahead and drove away autonomously. For help with your car's service needs, check out the how to section of AudiWorld.com.